Use our FREE service to cut your stress and connect or switch your utilities in 3 minutes! Connect: All Utilities With One Easy Enrollment Form with NO additional cost! Fully Automated. No Phone Calls. Enter zip code below! 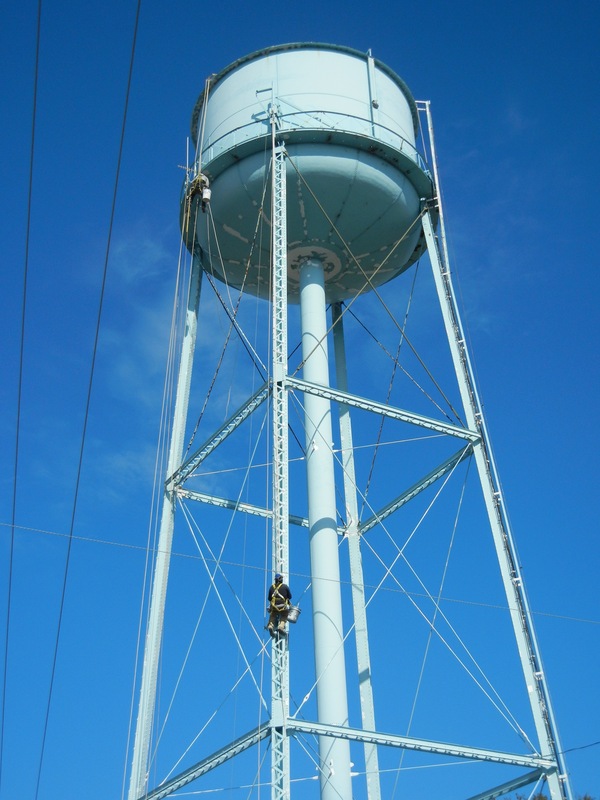 We can establish water service with your local municipality(selected availability). Compare electricity providers and select the offer that is right for you. 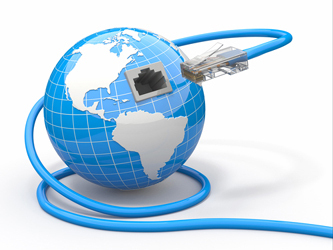 Choose from cable, DSL and fiber optic providers based on your level of needed bandwidth. Save money by reducing or eliminating your electric bill! You have choices! We partner with the nation’s top providers . Save money when you bundle Home Phone, Internet and TV services. We have multiple plans to fit your needs and budget. Basic cable, HDTV, DVR or Satellite we have you covered. 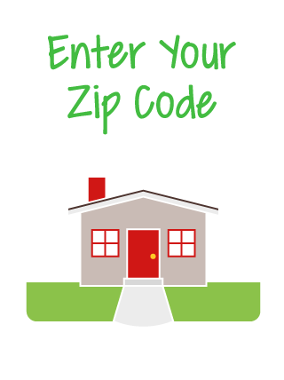 It’s simple: Whether you are moving or shopping for a more competitive offer, enter your new or current zip code in the textbox above. 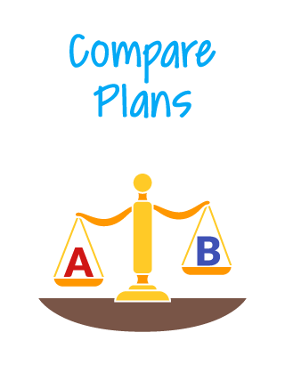 Whether you’re looking to start water service, electricity, internet, phone or a bundled offer, you can quickly compare all plans available in your area. 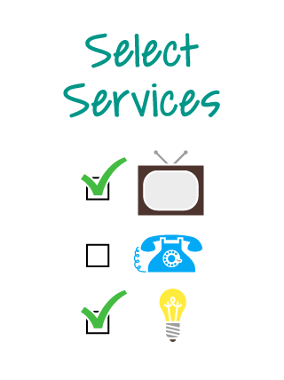 Select the services that best suit your needs without the hassle of calling each individual service provider! After hours, no problem! Weekends, no problem! We are here to help 24/7. No matter how many services you select, 2TurnItOn makes it easy to sign up! 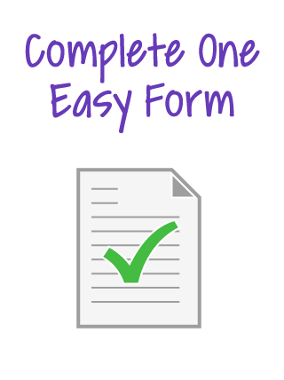 One easy form enrolls you in all the utilities needed for your home at no additional cost. Is there any additional cost using 2TurnItOn? No, there isn't cost to use 2TurnItOn for the consumer. How long does it take for the provider to get my order? Your order is available to the provider when you click on the Place Order button. When and how will I know my order is being processed? You will recieve an email when you place an order. The email will contain a link, and your confirmation id. You can click the 'Check My Status' link and monitor the process of the order. Also, many of the providers use the email messaging provided by 2TurnItOn to convey information to you. How can I change the effective date if my situation changes? You can contact the provider directly or contact us, whichever you prefer. Sometimes it is easier to reply to tne email with you order included for easier access by our support staff. Why didn't my address show as verifiable? On rare occasions, especially with newer constructions, the database has not been updated for newer constructions. Normally this does not delay the ordering of services. How can I disconnect my current services? 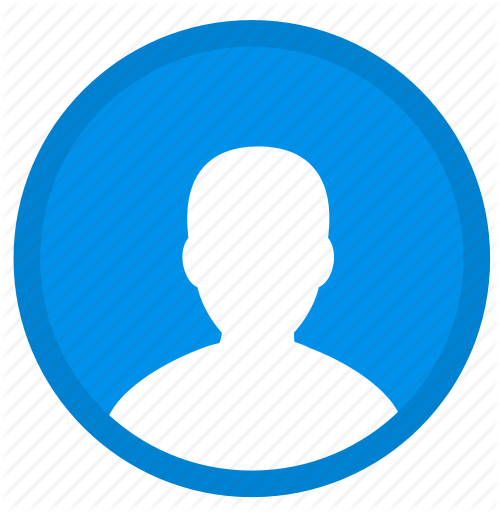 Since all providers have different processes to disconnect or discontinue an account, the best and most accurate method is direct contact. 2 Turn It On takes the hassle out of connecting your utilities when you move. 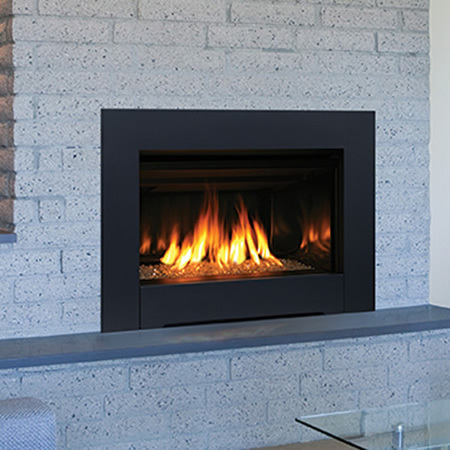 The idea was conceived by Howard Yonce, Founder and CEO, based on his 16 years of commercial and residential relocation experience. 2 Turn It On is the private and secure way to simplify your utility connection without additional cost to you. Our “one click” access makes comparison shopping easy, and the connection process for all your new utilities is completed in minutes, not hours! This unique service is available 24 hours a day, 7 days a week, from the convenience of your home or office. With 2 Turn It On your choice of essential utilities, like electric, gas & water, is quick and easy. You can also connect your cable & satellite television, local, long distance, and internet service, without the distraction of on-screen advertising or come-ons, and without fear of us selling your name to any mailing list. When you use 2 Turn It On, each utility provider will email confirmation of your new service order directly to you within 24 hours of your request. This method of turning on utilities was awesome! I could do it while sitting at work. I did not have to repeat the same thing over and over. Glad to use your service. You all should place this service in the North and North East regions; Chicago, Detroit, Indiana ,etc. Very convenient for professsionals and relocating executives on their MOVES!!!! Great Job! I just moved from Alaska. I had been here 1 1/2 days and this site made our move a lot easier. Thanks and take care. The set up process with 2TurnItOn was so easy. Our customers love the fact that when they are moving to a new city they do not have to come in person to set up their service(s). Anytime we need to update information on the 2TurnItOn site, we just log in and make our changes. If we ever need a technician (which is rare), they are there for us to answer any questions. Thank you 2TurnItOn! You are awesome!!! We appreciate 2TurnItOn because you lighten our load on the telephone and offer a convenience to our customers. You are also very thorough and prompt in relaying messages. We’d love to hear from you. We are here to answer any questions you might have for us. Please fill out the screen below and an agent will get back to you shortly. Need to talk to us sooner? You can give us a call or email us using the information below. Shopping for home entertainment and communication services can be a daunting task, especially when you consider the amount of offers and plans available to you. Why hassle with multiple bills? Make your life simpler by consolidating several bills down to one! We partner with local and national providers in your area to bring you the best possible pricing. 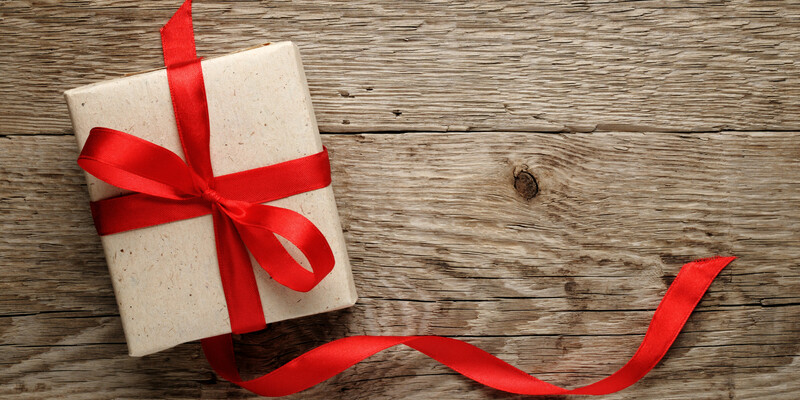 By using our free service, you can customize and order your bundled services online today. I can't stand saving money. I would like to have multiple bills and pay the most I can. Choose from our many providers! Deregulation has put the power of choice in your hands! If you live in a deregulated area, you now have many options available to you. Whether you are moving across town or across the country, we’ll show you what is available in your area. Start by entering your information and we’ll show you competing offers as well as take care of the enrollment for you! Give yourself peace of mind that your home will be powered the day you move in and take the guess work out of finding the best deal. Prepaid energy service differs from traditional post pay service in that you receive a bill before the usage period as opposed to after. If you don’t have established credit or you have some dings on your credit report, many providers will require a deposit from you. Prepaid electricity plans typically do not require a deposit and credit check is not performed. Enrolling in a prepaid electricity plan is fast and convenient and offer the flexibility of not having a contract. There is no difference in you how receive or use your electricity, just the way and how you pay for it. Having Internet connectivity in your home these days is almost as common as having electricity. 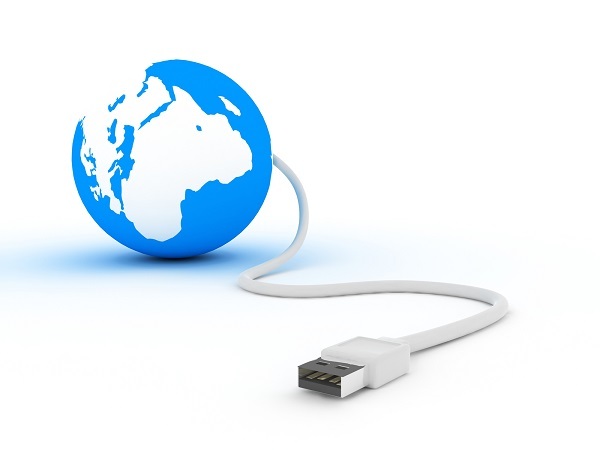 Statistics show that 73% of homes have a computer with a broadband connection. Whether you choose a traditional dial up connection or high speed fiber optic, we have the solution and a variety of Internet plans with varying speeds, prices and options. Speed and options will differ relative to your location; however by entering your address and information, we’ll be able to tell you what is available in your area! 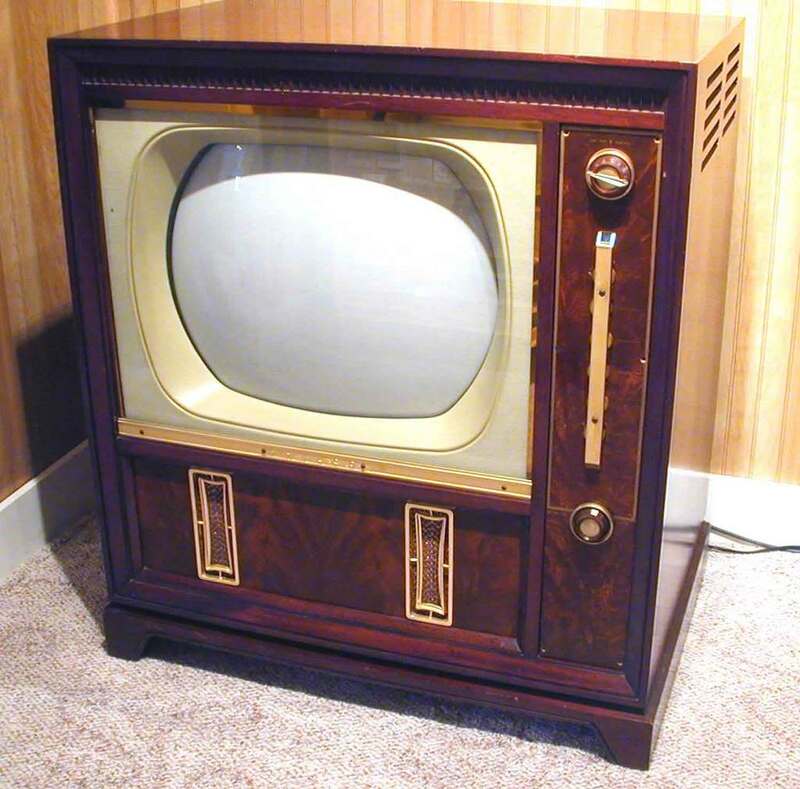 No question there have been many advancements in television as well as programming options in the past 10 years. These days, there are a variety of networks creating high quality television shows that cannot be found on traditional broadcast networks. Regardless if you are ready to move beyond basic broadcast TV to high definition TV(HDTV) or satellite, we can help guide you along through the process. Often times cable providers will only service certain neighborhoods even down to certain sides of the streets. If you are looking for an alternative to cable, consider satellite TV and still enjoy high quality HDTV as well as programming not available on cable. Take the guess work out of what is available in your neighborhood by entering your address and zip code and let us show you the many cost saving and programming options you have to choose from! 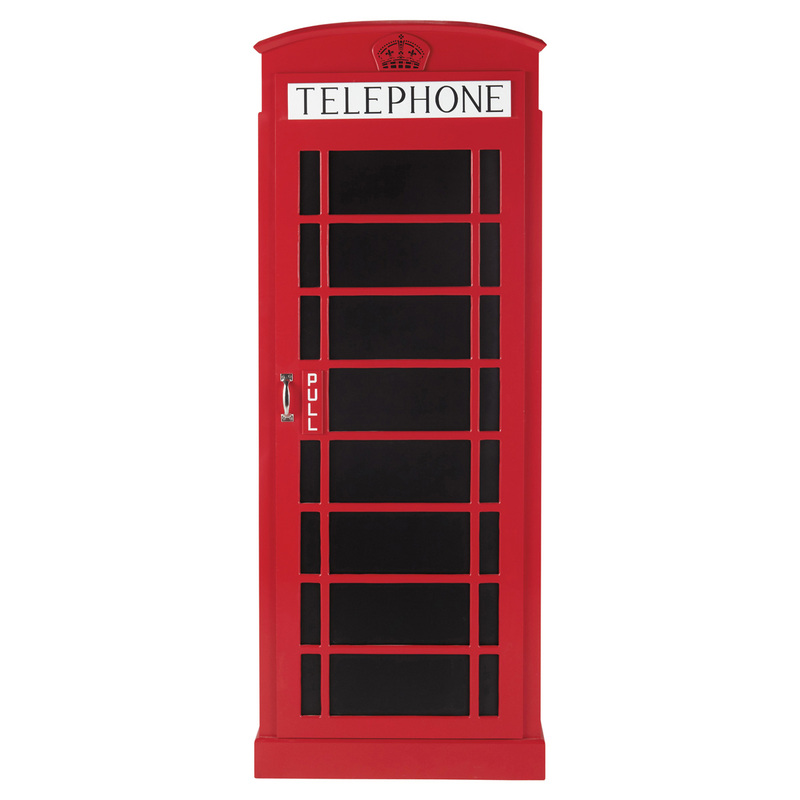 We realize we live in an age of cell phones, but having a phone in your home is still of value. Regardless if it is for home or business use, a phone line is a proven and reliable tool for communicating and more importantly, if you have a home security system, a phone line is needed for monitoring purposes. Phone providers in your area can vary by the geographical location of your home, but we’ve partnered with many of the top phone companies that you know and trust to ensure you will be covered. Start by entering in your address and let our simple comparison tool show you the best deal for your neighborhood. Whatever plan you choose, enrollment is free! It’s been said time and time again that water is essential to life. Be sure your home has established water service before you move in. Often times cities will require you to physically visit their offices to start water service. Others require you to download a form and fax or email it back. We know you are busy and spare time is hard to come by. That is why we provide a fast and efficient way to establish water service without the hassle of numerous forms or visits to a physical office. We partner with many different municipalities and by using our single enrollment form, we will make sure your water service is established as well as any other utilities needed for your home, all for free! Did you know that you are responsible for emergency repairs to the water, sewer, plumbing, heating and cooling systems in your home? Often times, homeowners believe that their homeowners insurance or utility companies are accountable for these repairs, but in most cases the homeowner is the one that must come out of pocket for these expenses. For example, the water pipe that runs from your street to your home is the homeowners responsibility if something were to break which is a costly repair. Give yourself and family peace of mind that you will be covered in an emergency situation. Select a protection plan that fits your specific needs and rest easy that a certified and licensed technician is available to you 24/7 whenever you need them. Whether you are looking for simple peace of mind or protection for that new home you just purchased, our security packages cover everything from your most basic home security needs to complete full home automation. In addition to having one of your most valuable investments protected 24/7, you might be able to save up to 20% on your homeowners insurance! We’ve taken the guess work out of who should be monitoring your home by partnering with some of the leading home security companies. The process is easy! Enter your address, select the right plan for your needs, add it to your cart and rest easy that you are protected! 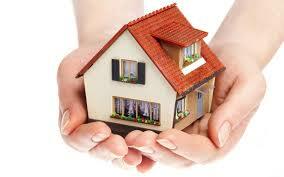 Invest money into your home, not your utility company! Save money by reducing or eliminating your electric bill. Generate your own pollution-free, clean electricity. Fix your electricity cost over the next 30 years. Enjoy a 25-year warranty on solar panels and a 30-year design-life. 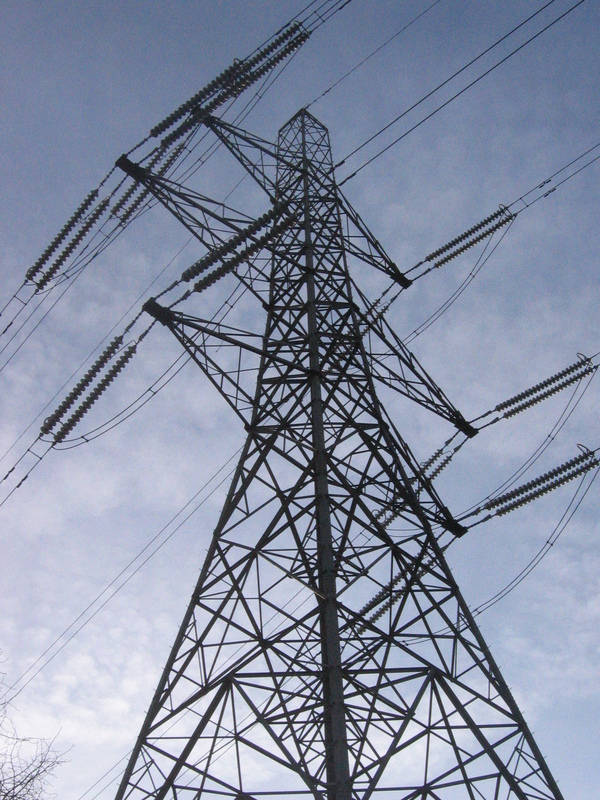 Hedge against future utility rate increases. No batteries needed; bank your extra energy in the local utility-grid (net-metering). Solar energy requires very little maintenance. No lifestyle changes; use solar power the same as you currently use electricity. 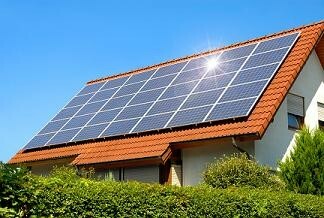 Solar power is the last energy resource that isn't owned yet - nobody taxes the sun... Yet. Order cannot be found. Please fill out all fields to continue. Enter the following information to check your status. Invalid Affiliate Code entered. Please check code and try again. If the Affiliate Code entered is not valid, you can continue without one. Please enter Affiliate Code and Zip Code to check available services in your area.